Fig. 9. 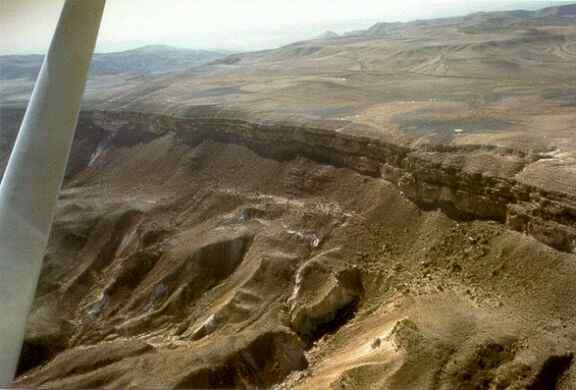 An aerial view of the eastern cliffs of Har Karkom. (Site HK 86b; ISR 85-C/III-34; WARA W05872).